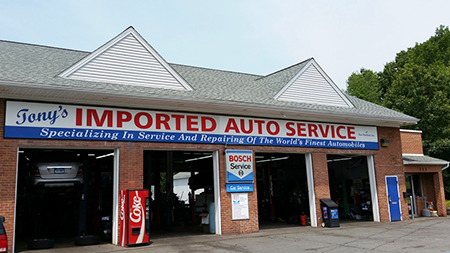 Since 1979 Tony's Imported Auto Service is an independent, full service and repair facility in Manchester, CT, providing exceptional service to owners of Porsche cars. 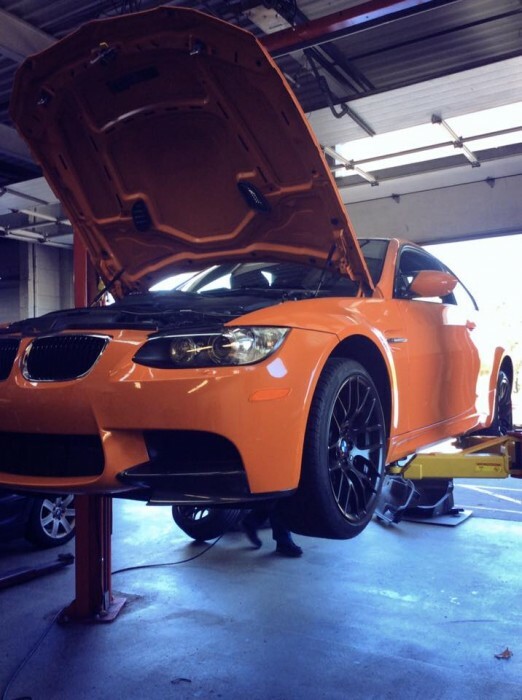 Tony's Imported Auto Service was founded with a specific mission: to provide superior service for Porsche, Mercedes-Benz, BMW, VW, Audi and Mini Cooper. 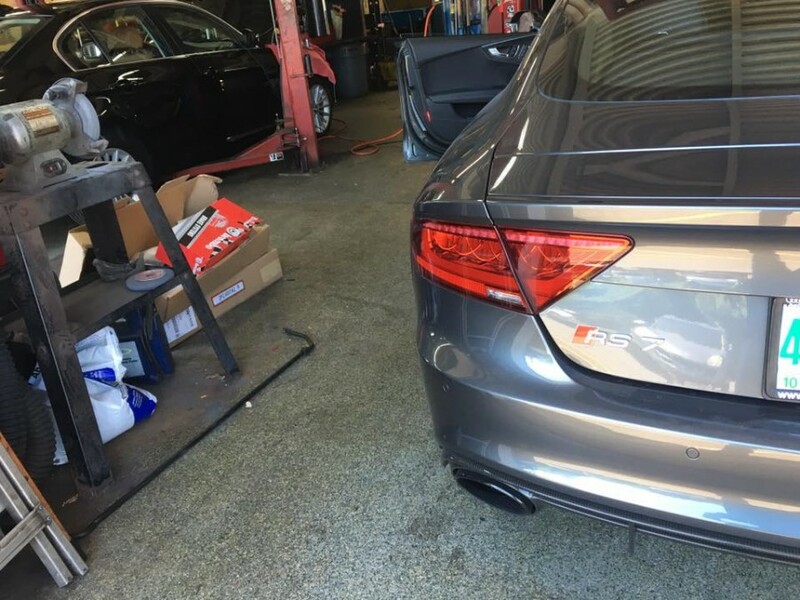 We do everything from oil service to engine rebuilds. We can also install your aftermarket goodies. 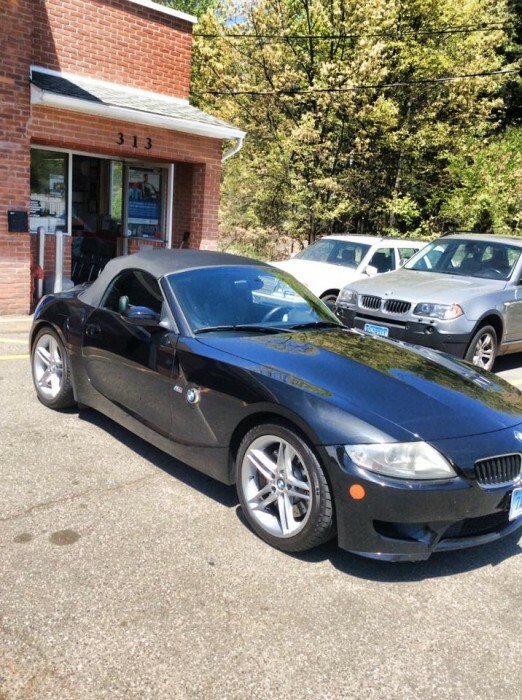 We do work with insurance companies to get you back on the road quickly.